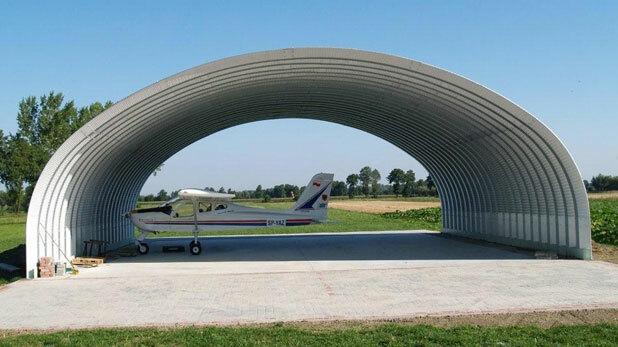 From the enthusiasts to professional aircraft businesses. 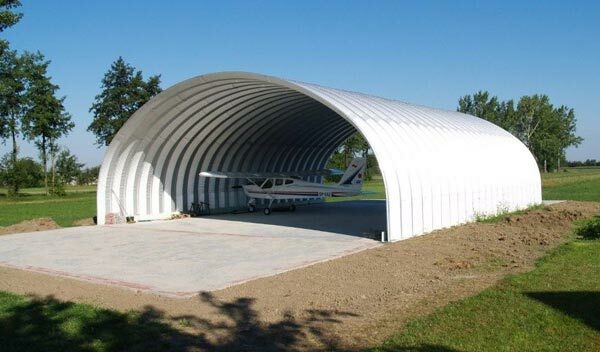 Powerbilt has been building aircraft hangars for over 20+ Years! 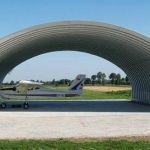 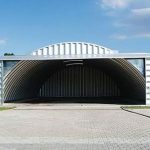 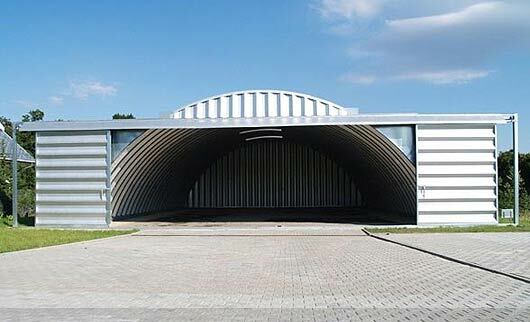 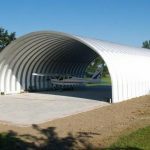 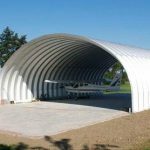 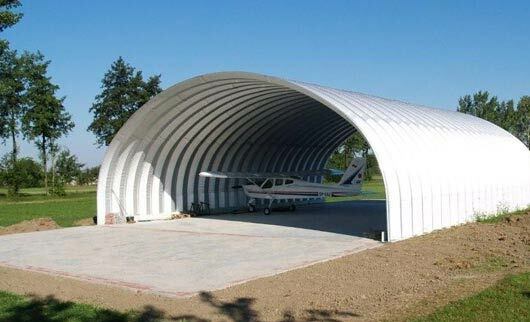 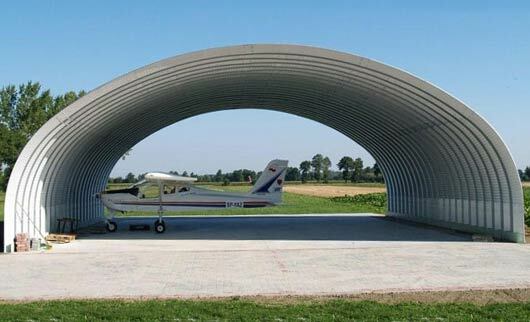 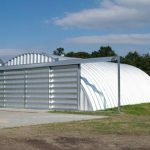 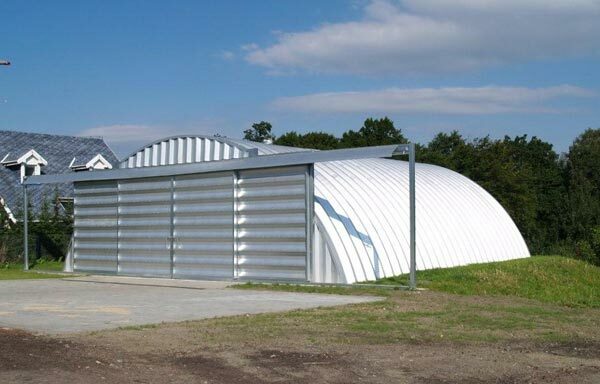 If you need an aircraft hangars do not look any further than powerbilt steel buildings.